Singer Chris Brown turns 22 today. May 5: Singer Craig David is 30. Singer Adele is 23. 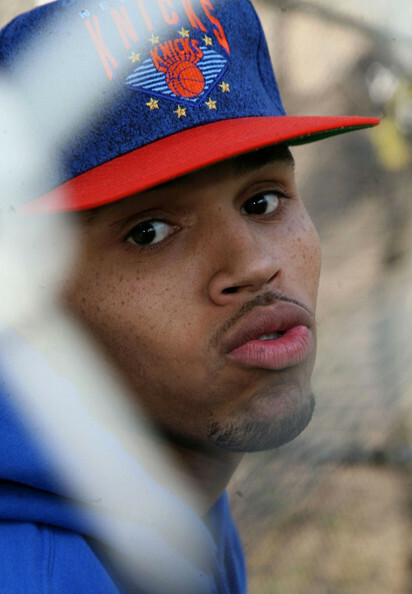 Singer Chris Brown is 22.